Brickell Harbour Condo offers all the amenities you would want at an affordable price. 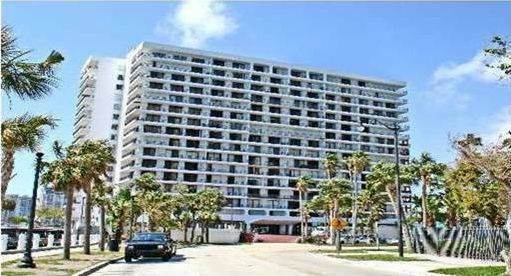 24-hr security, covered parking, pool, spa, tennis courts, club house and marina. 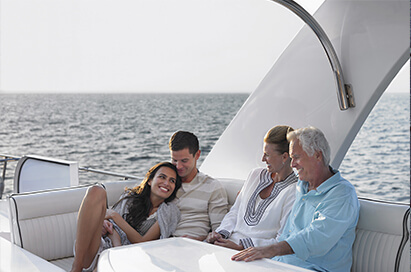 Brickell Harbour's central location on Brickell Avenue make it an excellent investment and quality place to live. Brickell Harbour Condo is a place you can truly call home.